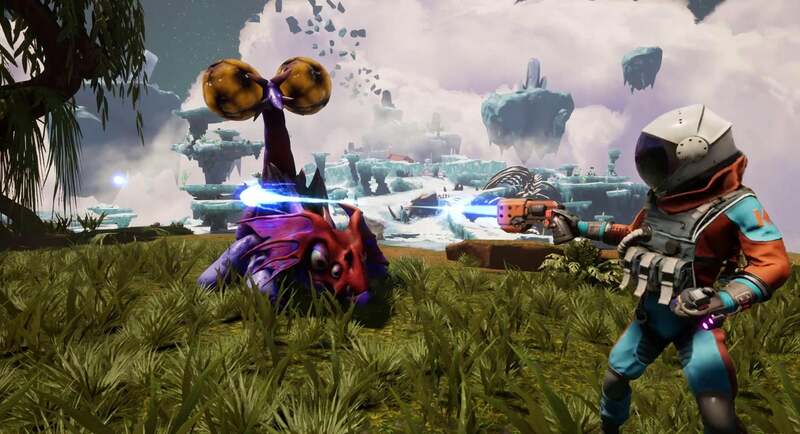 PAX East is now well under way, but that doesn't mean you're supposed to forget about last week's Game Developers Conference yet. 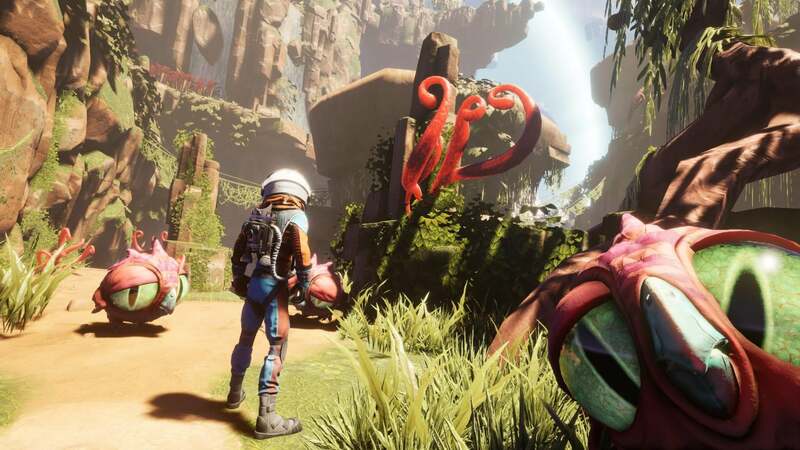 Developer Typhoon Studios took their upcoming "first-person adventure and exploration game" Journey to the Savage Planet to GDC 2019 and have now released a trailer showcasing the game's interesting and somewhat unusual environment. 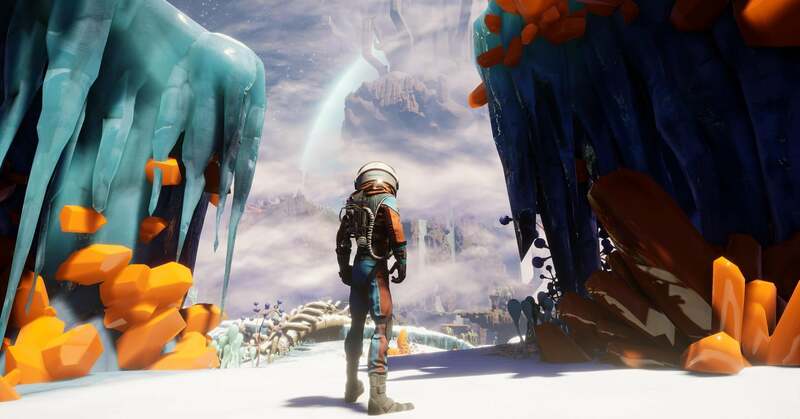 The game is set on an uncharted alien planet, AR-Y 26. As an employee of the fourth Best Interstellar Exploration Company, Kindred Aerospace, it's your job to explore the bright and colourful planet. You'll need to catalogue the weird flora and fauna, and ultimately decide whether humans would be able to build a home here. Hopes are high, but there's no plan and very little equipment. If that isn't bad enough, as the game's title suggests, the planet's inhabitants aren't always friendly. 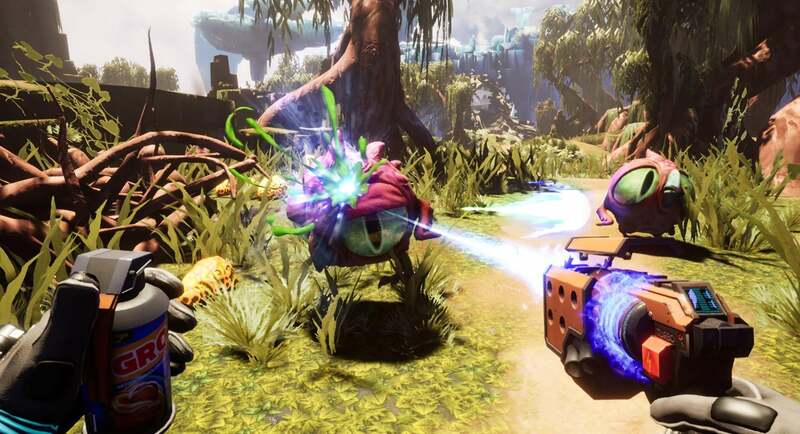 The team aims to give players a vibe reminiscent of "early sci fantasies", albeit with a comedy twist. 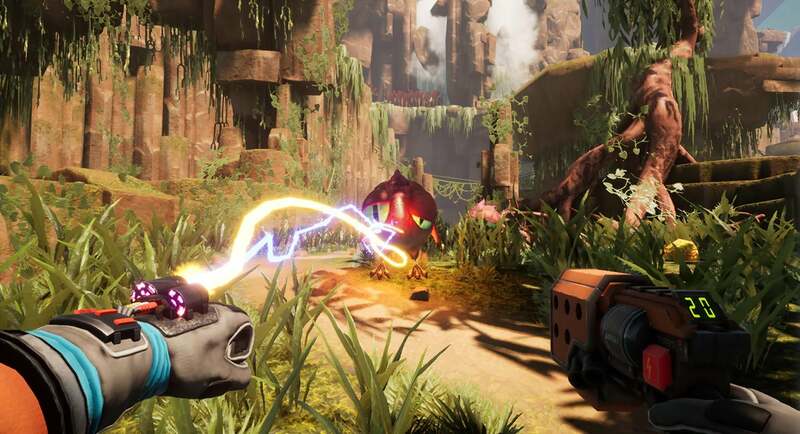 You can see this in action in the trailer below, which showcases the environment on which the team has been working. Journey to the Savage Planet is due to be released early next year. We don't have them yet, but we'll publish a story as soon as we pick up the Journey to the Savage Planet achievements.